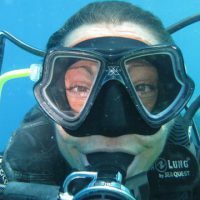 Video of the Week – Nudibranchs! 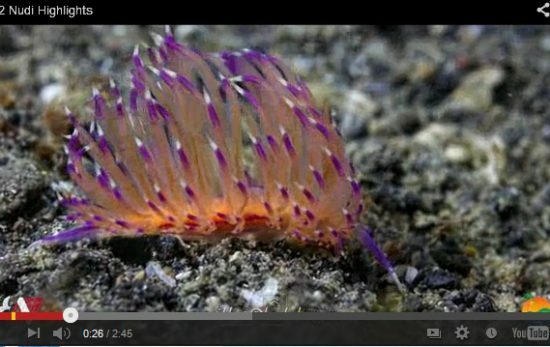 Our video of the week comes from Critters@Lembeh and includes more than 60 species of nudibranchs! The images were culled from more than 1000 shot in and around Lembeh Strait, North Sulawesi, Indonesia. To see more from Critters@Lembeh, check out their youtube channel.